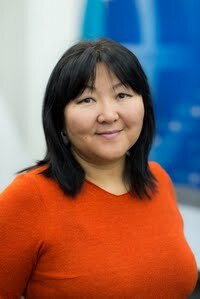 Aigerim Agyltayeva is a broadcast journalist based in Almaty and Astana, Kazakhstan. paydesk has 3 journalists in Almaty. Our journalists can do broadcast reports, as well as printed media and photography. 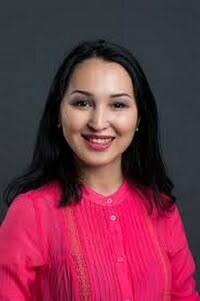 Our top journalists in Almaty are Aigerim Agyltayeva and Baktygul Burbayeva. Use our journalist directory to find a member anywhere in Kazakhstan.